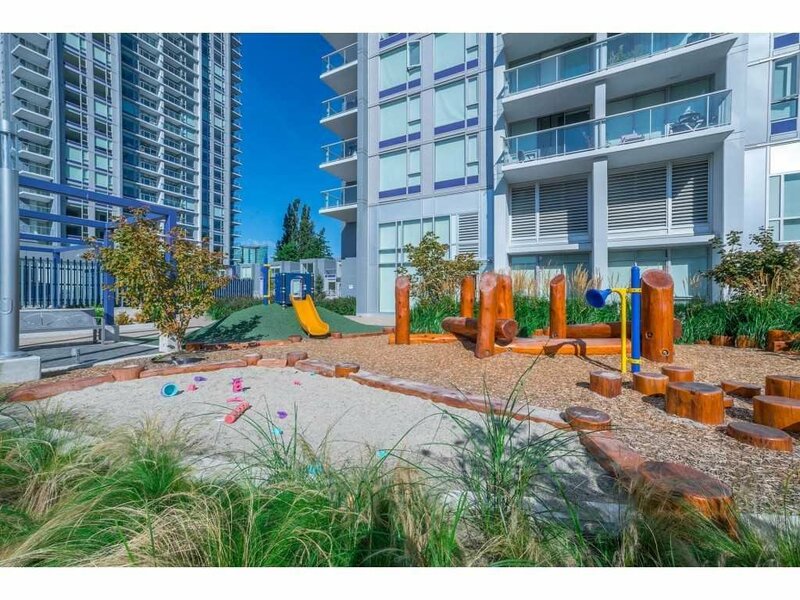 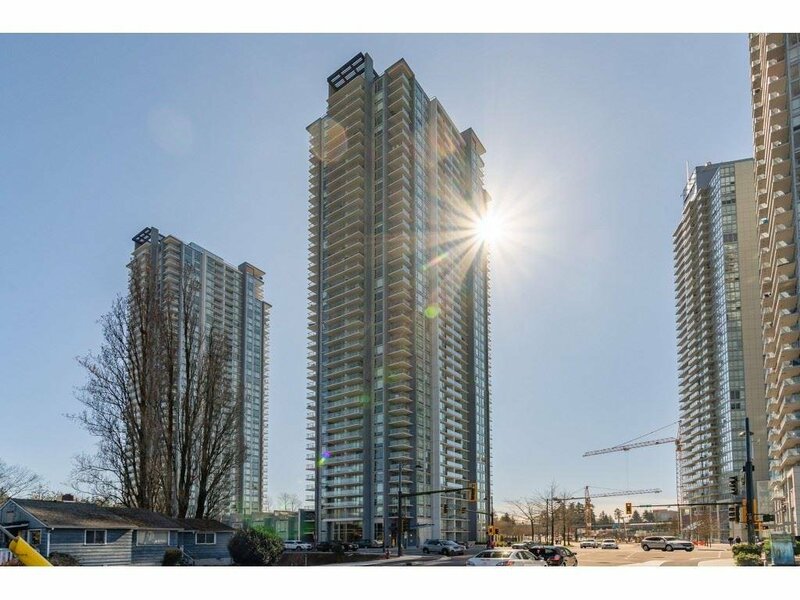 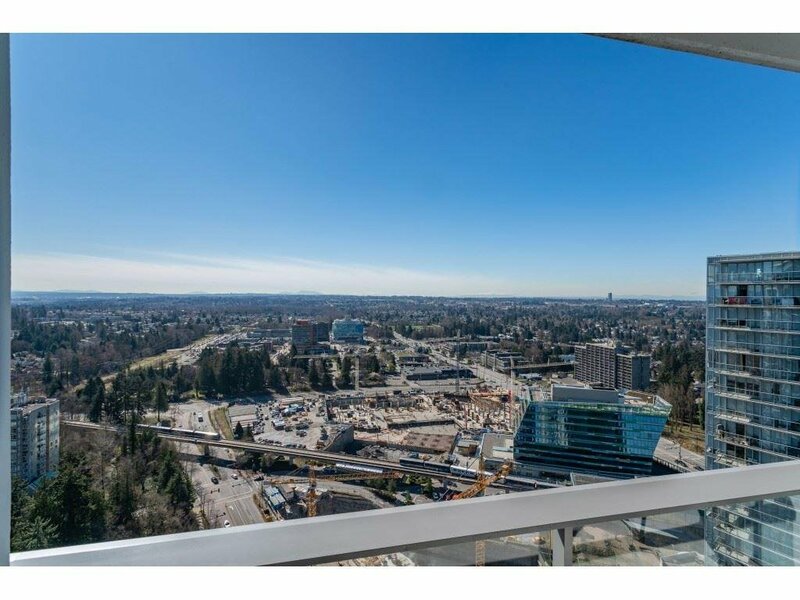 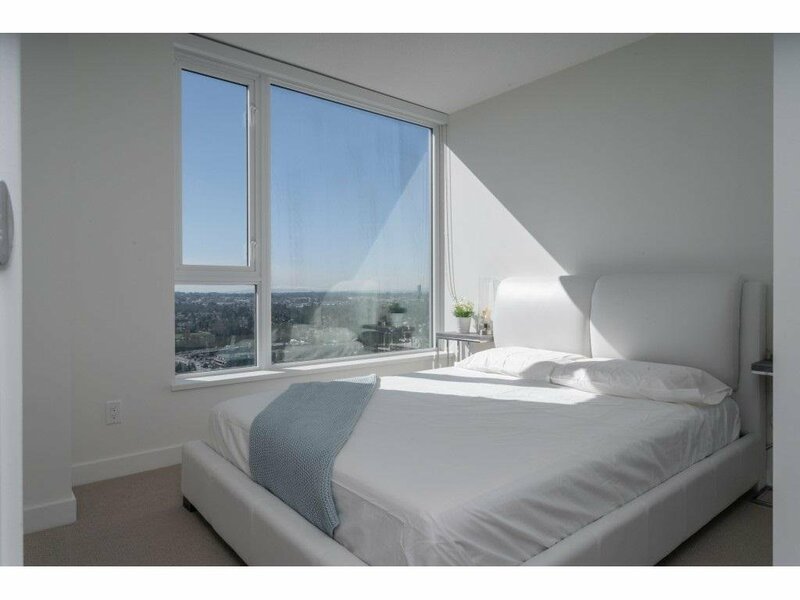 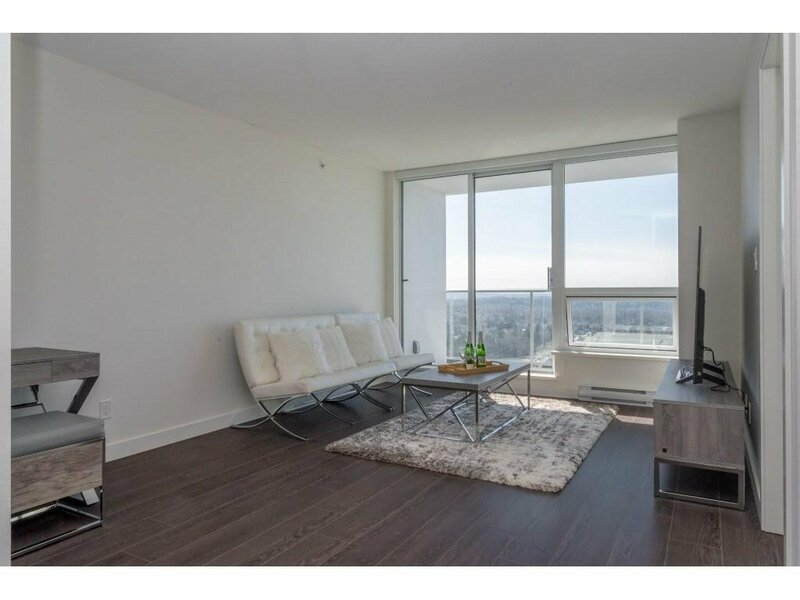 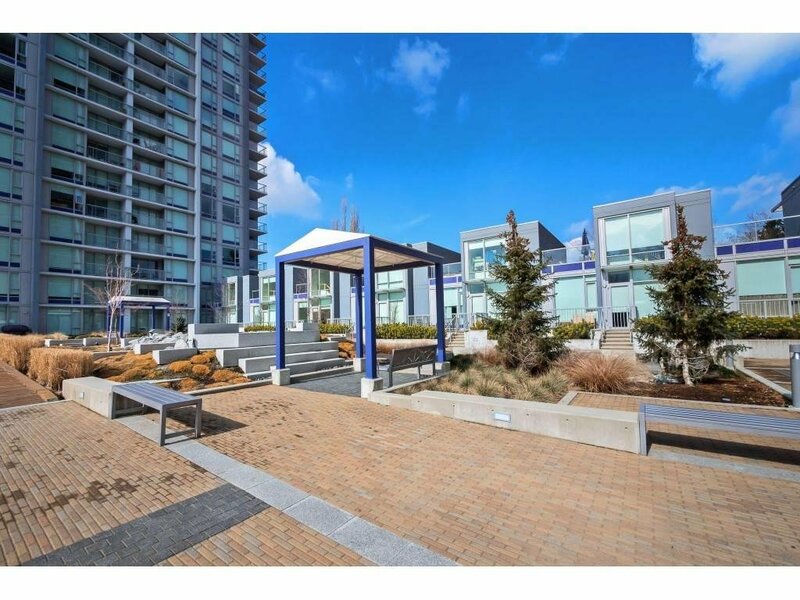 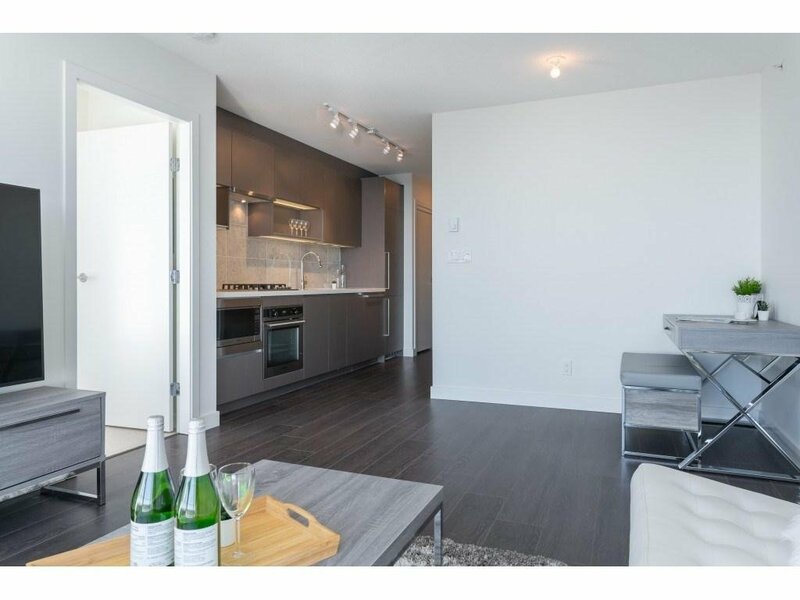 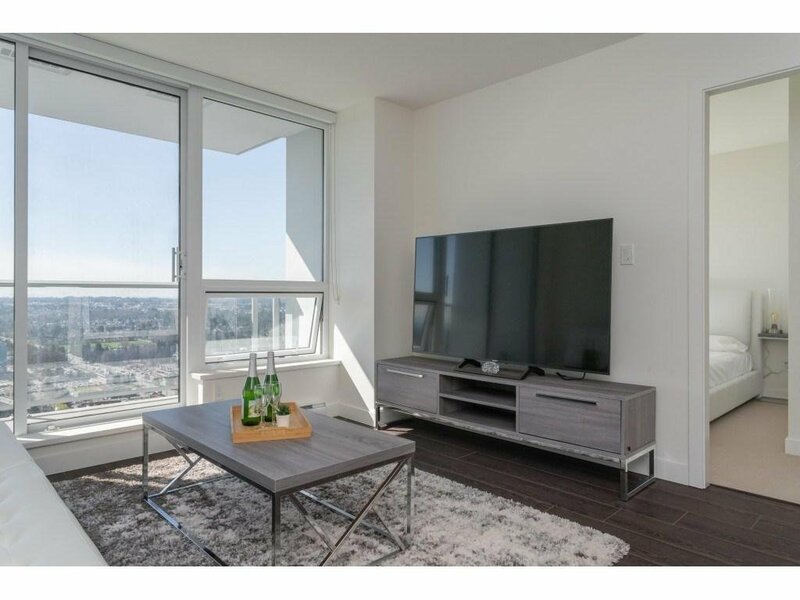 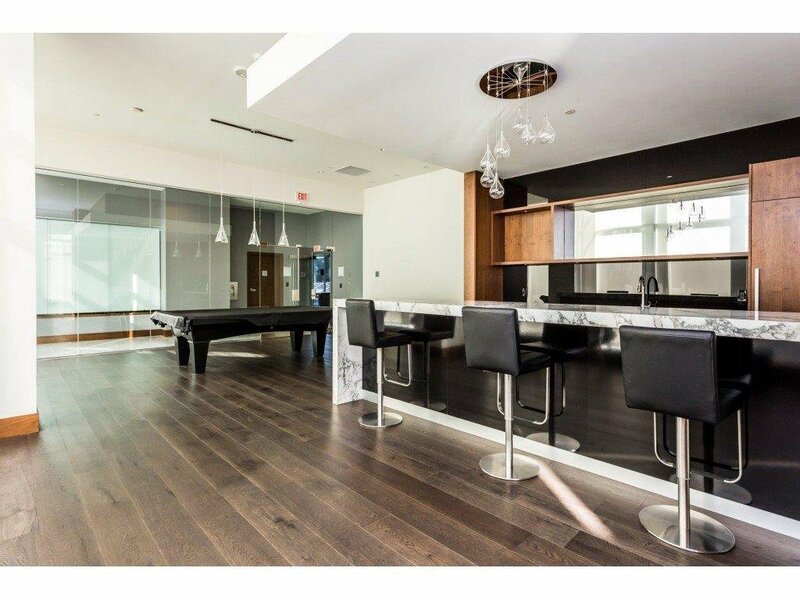 Build by Concord Pacific, Luxurious & Spacious 1 Bedroom+1 Den+1 Bathroom unit with South facing city and mountain view. 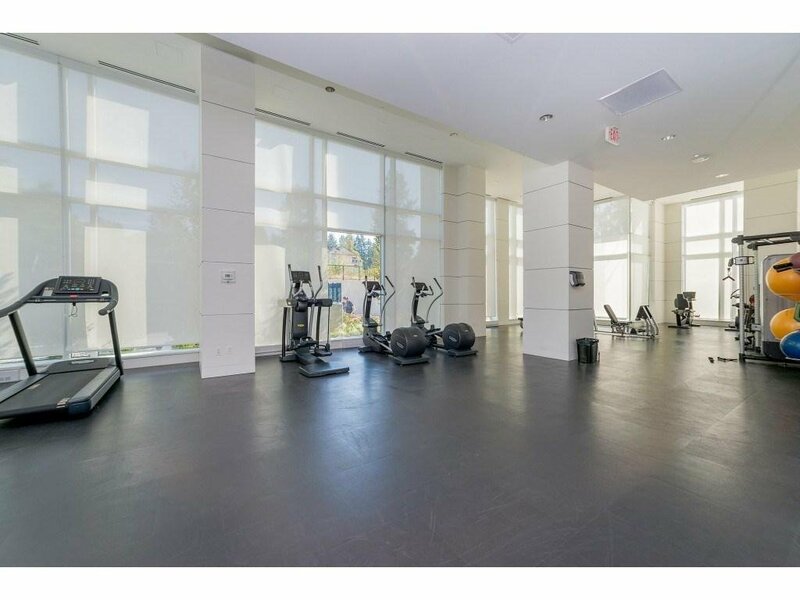 Resort-like amenities include outdoor pool, tennis court, yoga room, gym, theatre room. 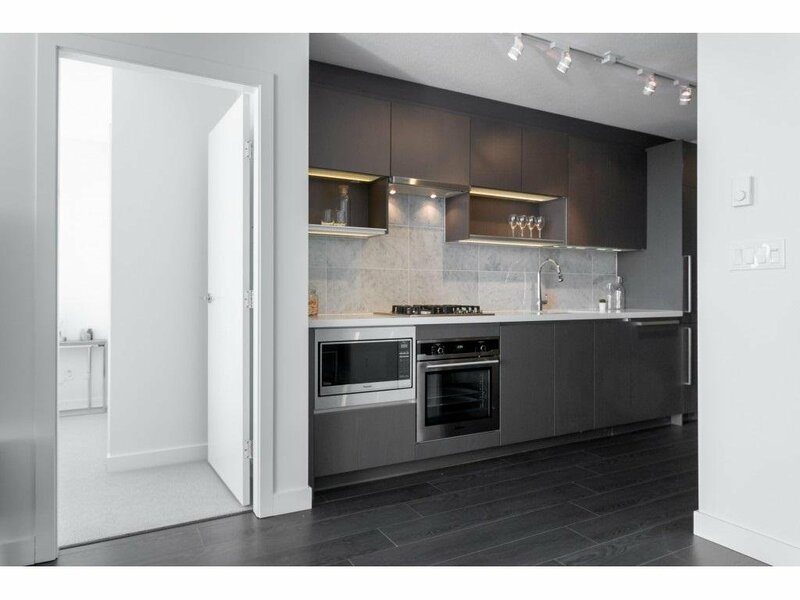 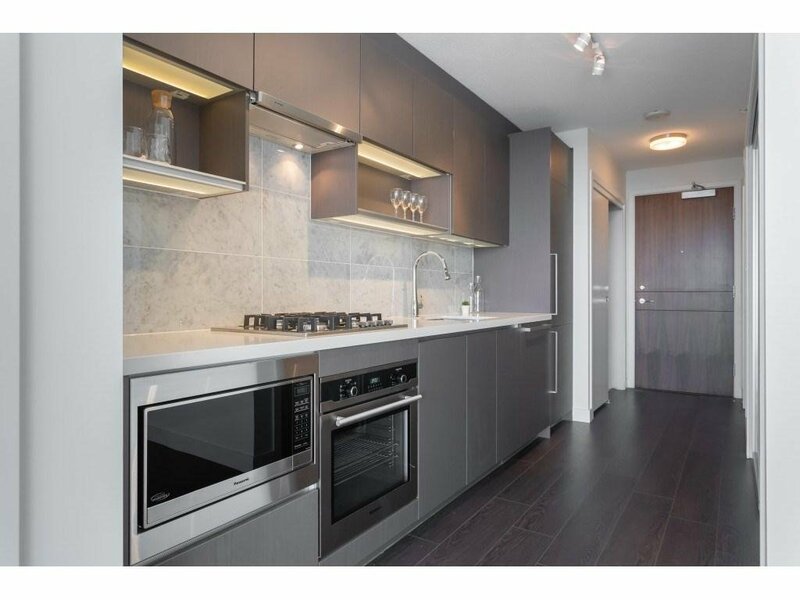 Quality designer open kitchen with quartz countertops & built-in appliances. 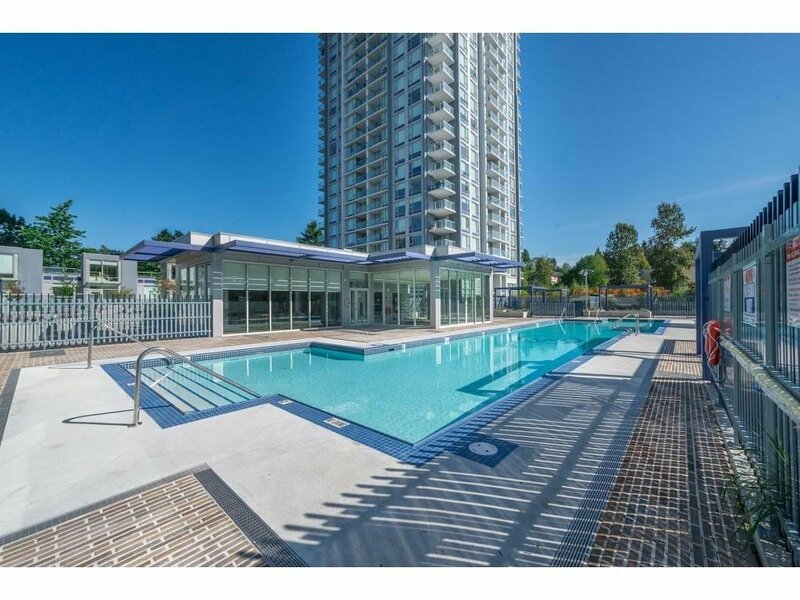 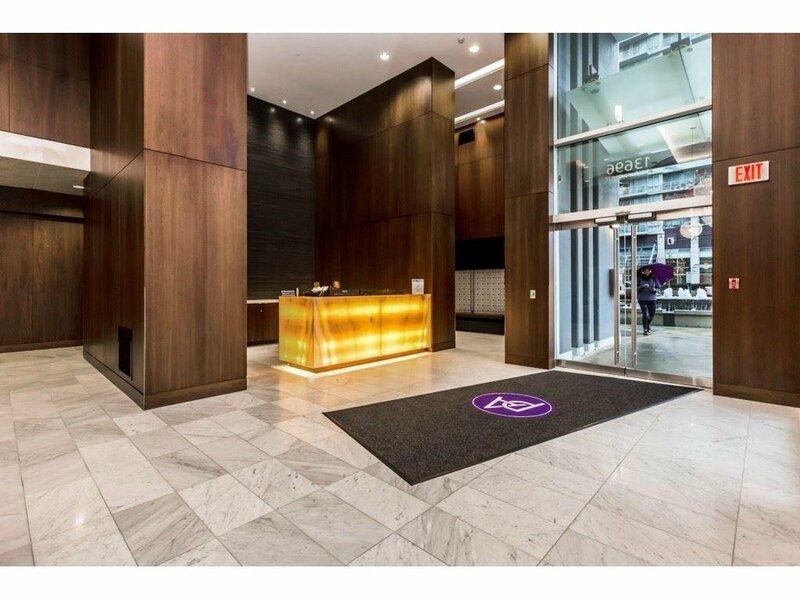 steps to King George Skytrain Station, T&T, Central city Mall, SFU campus, community centre and library and all business facilities. 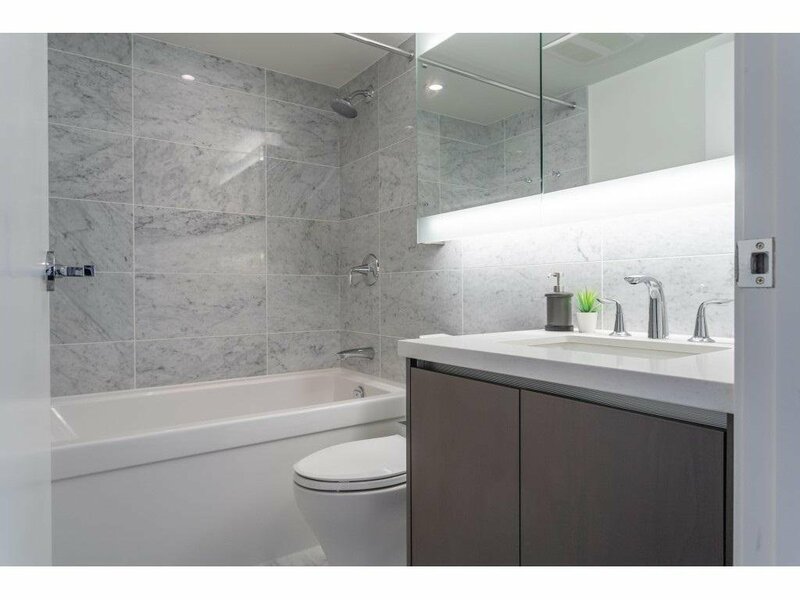 Gas & hot water incl. 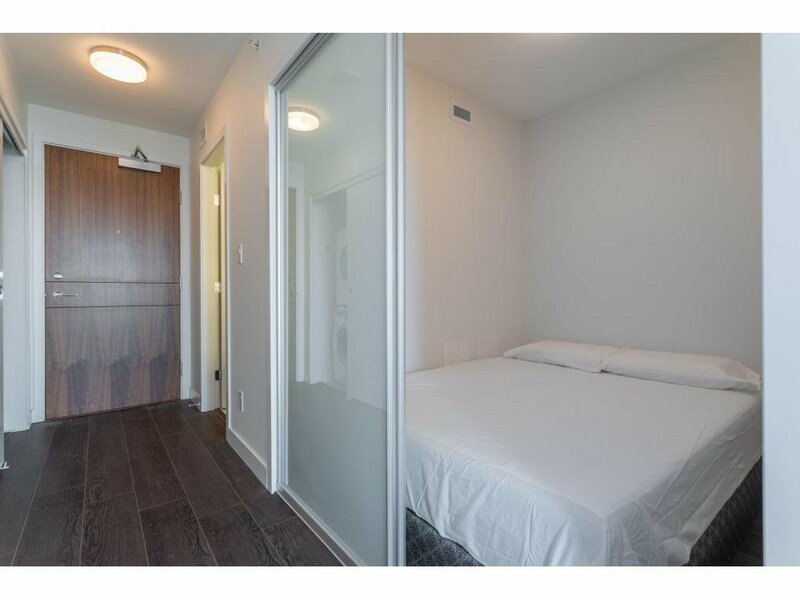 in maintenance fee. 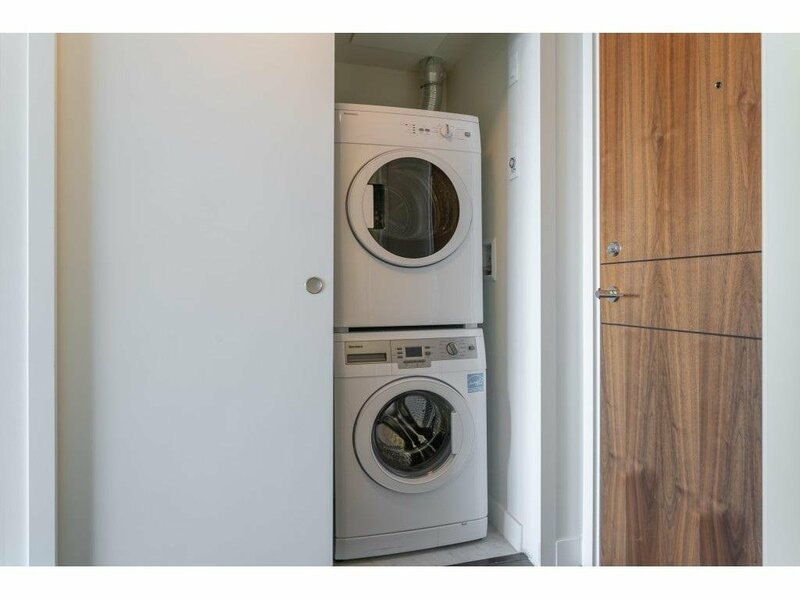 Unit comes with 1 parking & 1 Storage Locker. 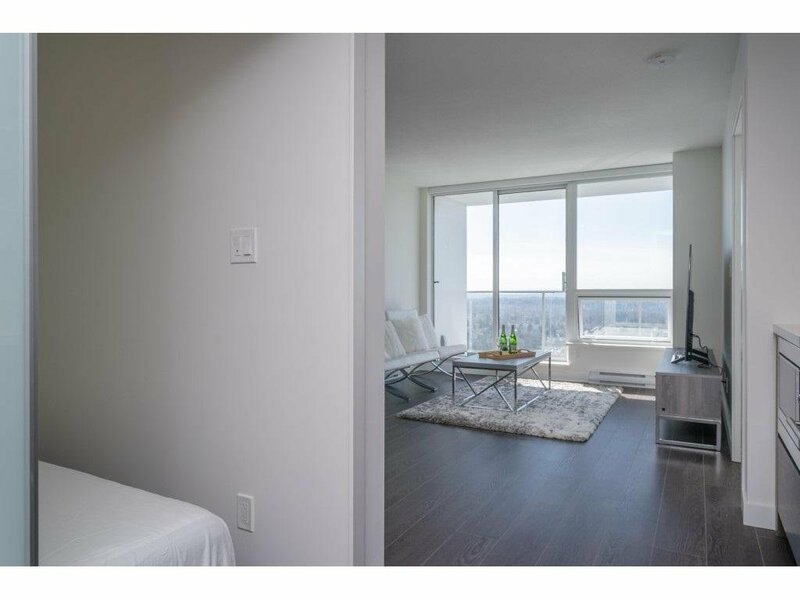 Sky-collection with fewer units per floor.